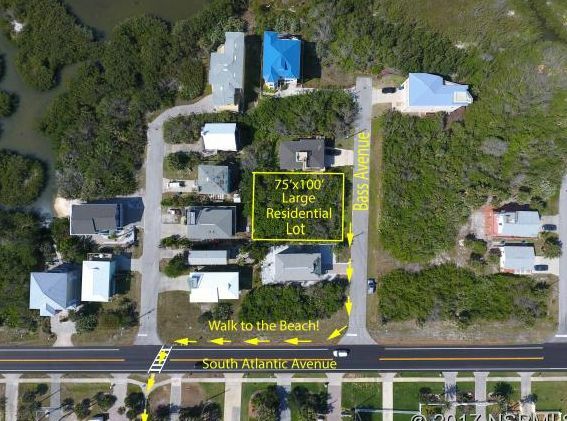 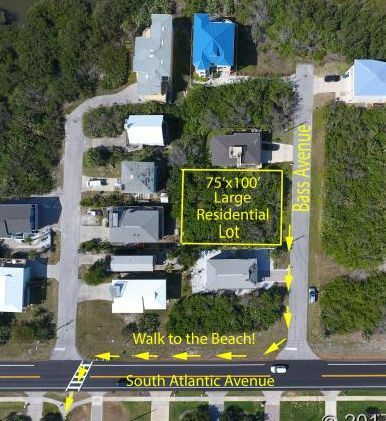 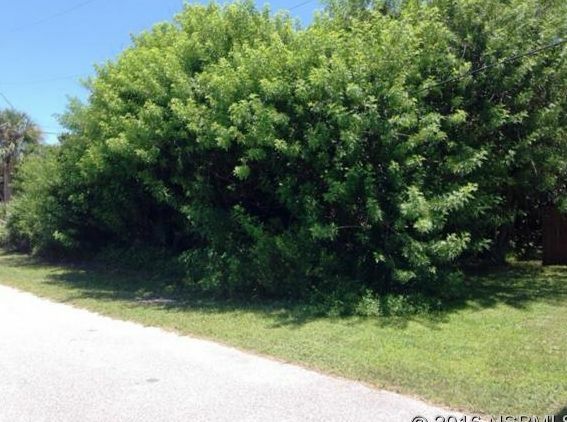 Large South Beach residential lot (75' x 100') with excellent potential river and ocean views with multiÂ­story construction. 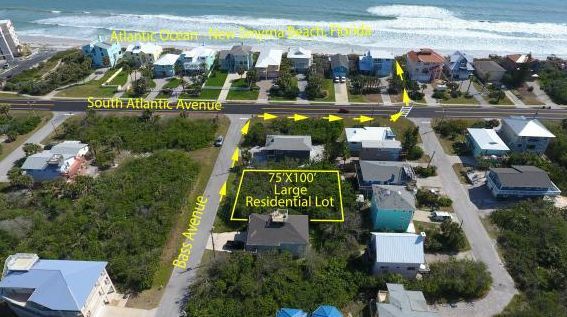 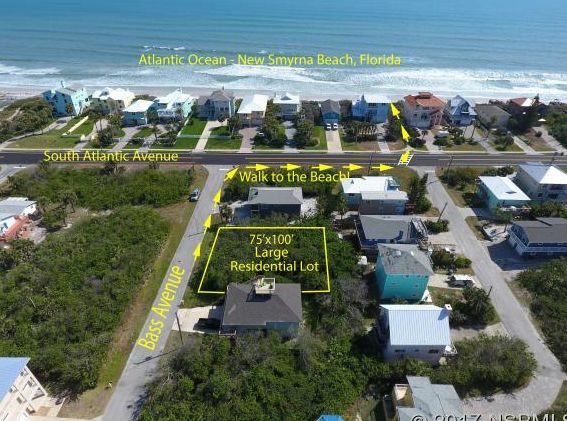 Located on Bass Avenue, just west of South Atlantic Avenue, a few steps away from the Atlantic ocean and beautiful no-drive beach. 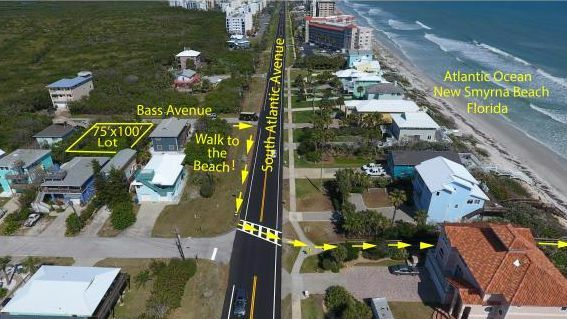 Close-by beach walk-over.